Alright folks, if you're anything like us you will have fallen head over heels in love with the fast fashion Jeremy Scott presented for Moschino for AW14. One of the hottest items from his new collection comes in the form of a Moschino French Fries iPhone cover. They've been spotted everywhere from Hong Kong to New York and there's no sign of stopping the spreading trend. And in the greatest form of flattery, Scott's french fry iPhone cover is already being replicated by the high street. The Moschino French Fry cover will set you back £45. It's a designer piece and that's about the standard price these days for a iPhone cover from high fashion, even if it is in the shape of a McDonalds fries. 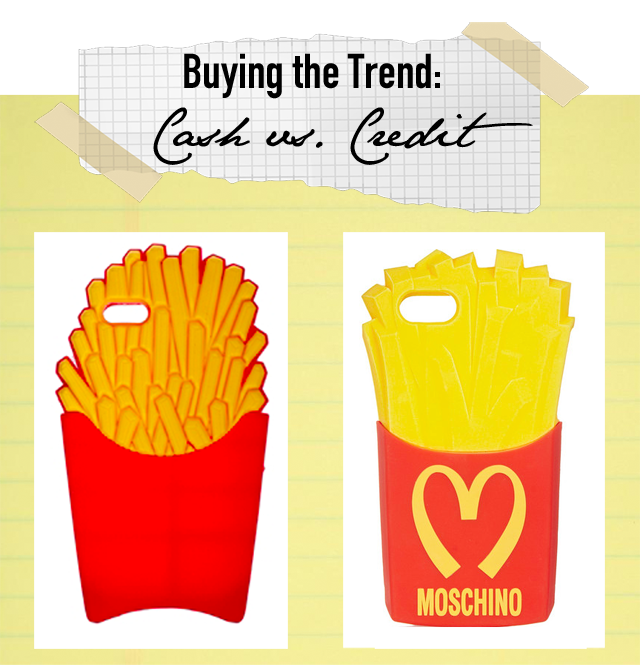 But for those of you wanting the fun fry look without the designer edge, ASOS have taken a note from Moschino's book and created their own french fry iPhone cover for £12. 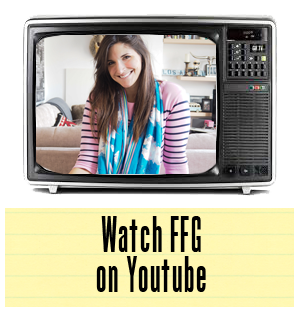 So whether you are operating on cash or credit this month, here's a fast fashion treat to suit every budget.